The exploration and production of oil and gas is one of the chief drivers of the world’s economy. Given that prime position, the need for equipment and infrastructure that’s made cost-efficiently and processed in a quick manner is paramount to succeeding in this type of competitive marketplace. 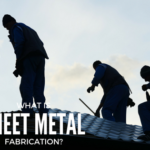 Using state-of-the-art technology, more precise components and parts for things like oil platforms and piping can be made from flat sheet metal. Besides the expedited process that’s an important aspect of each order, the flexibility in being able to adapt orders that may range from an experimental concept to ones requiring thousands of parts to be made quickly is possible. 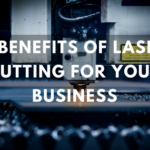 The benefits of laser cutting for the customer also include smoother finishes and a reduction in the level of wasted metal. The need for uniquely-shaped parts and components in the oil and gas industry are the direct result of the vast number of different routes that these commodities must take to their ultimate destination. This demands having a trusted source to deliver material that can deliver a higher level of complexity as well as customized appearance. 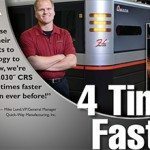 Quick-Way can address these matters with a variety of different metal forming machinery, including the press brake, punch press and much more. The different geographical locales where oil and gas exploration and production takes place might ordinarily leave the sheet metal for these areas vulnerable to weather concerns. Whether it involves persistent exposure to the sun, pipes consistently immersed in water or parts exposed to months of frigid conditions, issues like corrosion can cause problems. 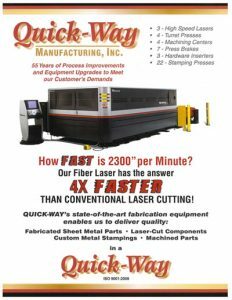 Quick-Way’s sheet metal fabrication techniques deliver precise components that take such things into consideration during the production process. The many different shapes and sizes that make up parts within the oil and gas industry are familiar to Quick-Way. This area has been in production for the firm since 1961, a length of time that has seen technology evolve with respect to metal stamping methods. That’s allowed for lead times to continually be shortened for consistent orders from oil and gas companies, yet provided enough flexibility to adapt for changes without compromising delivery schedules. 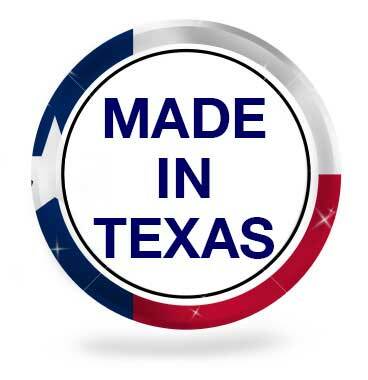 Quick-Way Manufacturing has the experience and personnel needed to help oil and gas companies combine the type of production that avoids costly shutdowns with pertinent cost-containment strategies. 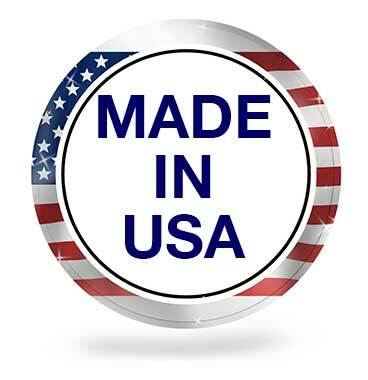 Contact us today in order to let us help you enhance your bottom line.